Feel free to use this image, just link to www.SeniorLiving.Org This photo expresses how I feel about our current government budget. Maintaining steady financial footing can sometimes be difficult, and it only takes one unforeseen event to put what you work so hard for in jeopardy. That’s why it can be so important to maintain a liquid, safe emergency fund. An emergency fund is an account saved exclusively for predicaments such as loss of a job, medical emergencies, unforeseen damage to personal assets, etc. Keeping an emergency fund allows you to immediately pay for unexpected or typical expenses with cash that does not cut from your everyday spending and prevents from financing with debt that can adversely affect your credit standing. This account is usually not the first thing you think of when managing your finances, but it’s incredibly important for hedging against the risk inherent in the uncertain world in which we all live. So how does one build this type of account? Personal finance is not an exact science, so there’s no set amount that’s guaranteed to alleviate the financial risk of emergency. 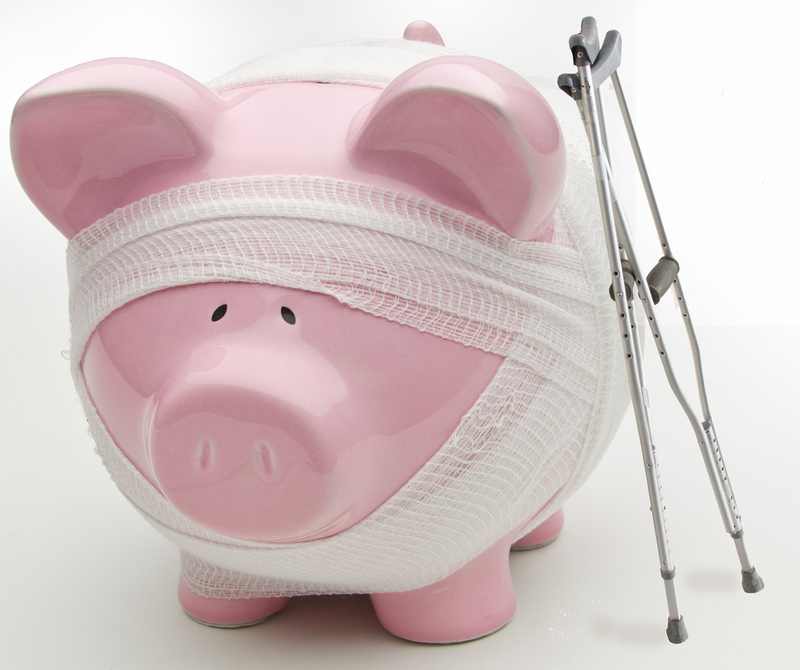 However, there are generally agreed upon starting points for building an emergency fund. PNC’s emergency fund calculator suggests keeping 3 to12 months of basic life expenses in an emergency fund, depending on your current situation. The calculator is a helpful tool for making your own decision, as it provides an estimate of how much you’ll need to cover 3 to12 months of expenses. The estimate changes based on your input of home, family, everyday and loan payment expenses, and the amount of months of expenses you are preparing for. No method gives you a “right” answer, but a tool like this one is certainly a good place to start. For a student, you should consider your needs, too; six months of on-campus expenses might be very different from six months when you’re mid-career, but day-to-day expenses can quickly add up. It’s also not difficult to imagine the sorts of hiccups that can result in delay of disbursement of financial aid, which can come at a critical time when things like housing, book, or meal plans fees are due. If you decide to begin an emergency fund, it takes more than going in a bank and saying, “I’d like to open an emergency fund!” You might receive a funny look for doing that. You’re left with some options as to what type of account to open as your emergency fund. As the title of this article implies, the account you use should be safe, since it’s meant to mitigate risk, and liquid (can quickly be accessed as cash), since you mayneed to access it in short order if an emergency arises. Any type of on-demand savings account can service this need, but a commonly suggested alternate way is investing in a money market fund. According to the United States Securities and Exchange Commission, “A money market fund is a type of mutual fund that is required by law to invest in low risk securities.” Since the investments that make up this fund are considered so low-risk, it is thought of by many as almost as low risk as a savings account but with generally higher rates of return. If you’re keeping some money set aside for emergencies, why not grow that amount a bit more when you’re not using it? It’s not a riskless investment, but very few investments are, and it’s a good way of keeping your emergency fund separate from your primary checking and savings accounts, while making a bit more interest than a savings account in the process. You might now grasp the concept of an emergency fund, but putting this concept into action and having the discipline to contribute part of your income to it is the challenge. You know what this fund can do your financial stability, and you know where to start. The rest is now up to you! Stay disciplined and you could end up with better financial peace of mind.